Our „Jacob“ combines timeless elegance with fashionable sportsmanship. The distinctive housing spreads a breeze of perfectionism in combination with the sporty design of the clock-face. The perfect design is crossed with the brown individual wood grain of the housing. 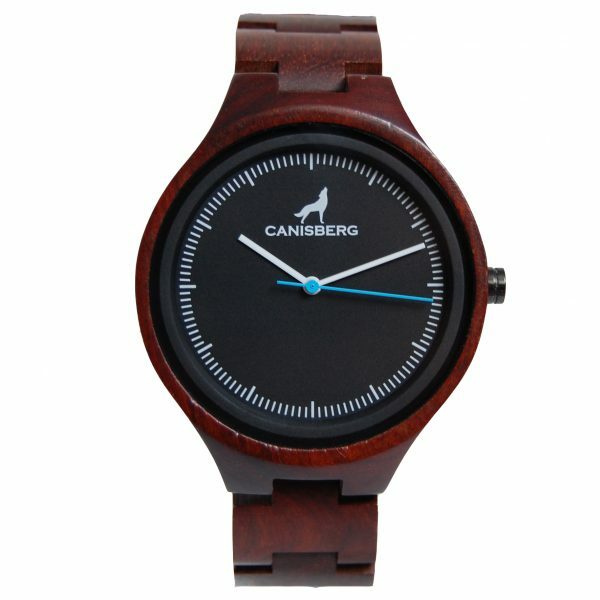 This underlines the uniqueness. 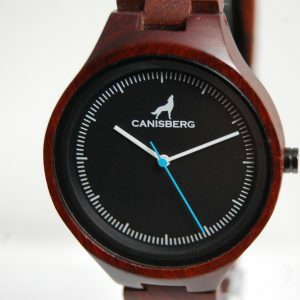 Sustaining and valuable materials have been joined to form this hardwearing masterpiece in manual work. 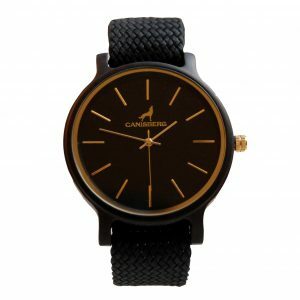 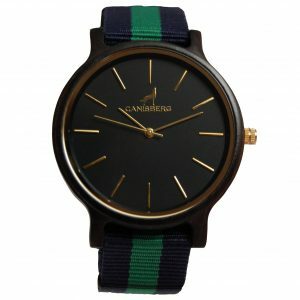 „Jacob“ is a unique all-rounder among unisex-watches which can be worn in combination with every look of you. Style, quality and statement on the highest level. 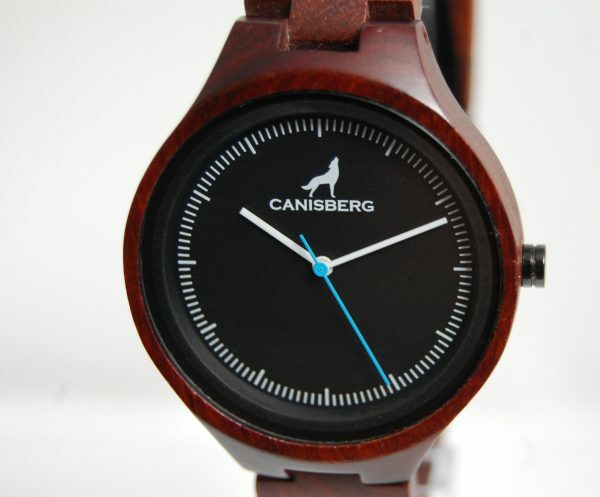 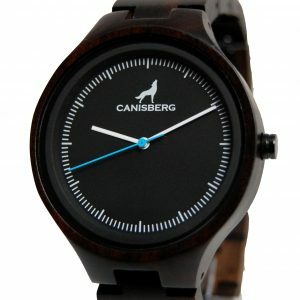 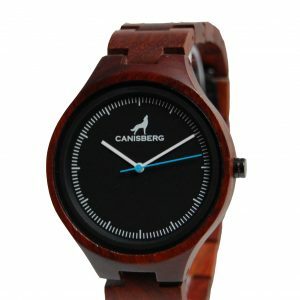 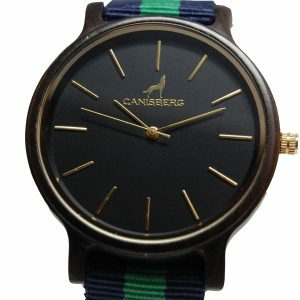 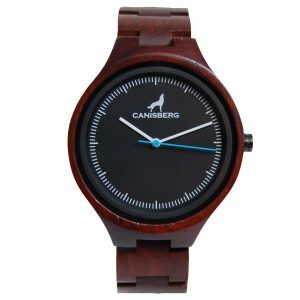 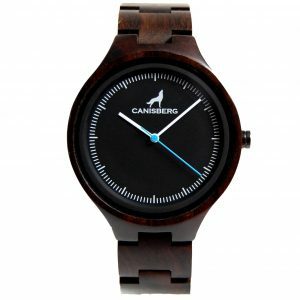 We would like to introduce to you “Jacob” from our Timberwolf by Canisberg collection. 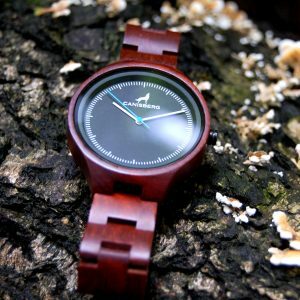 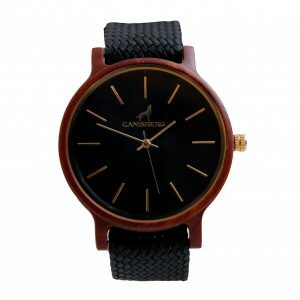 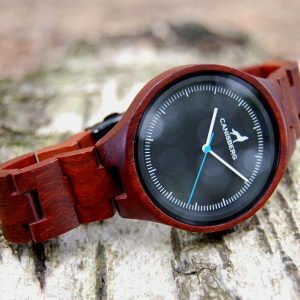 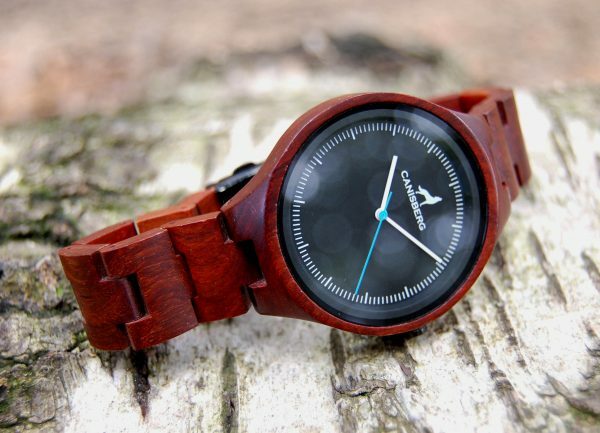 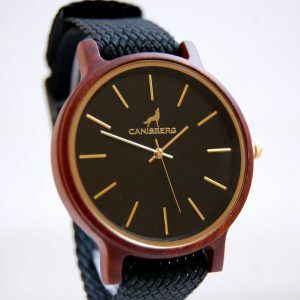 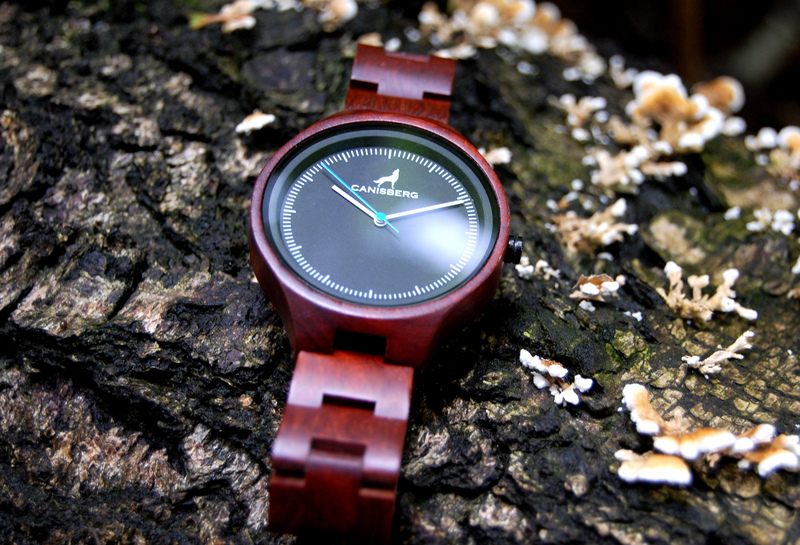 It is a handmade woodwatch with Japan-Quartz movement in stylish red brown color. 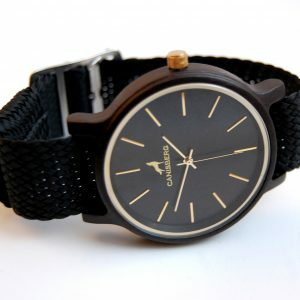 Perfect for casual style, vacation or party, but also for more formal business meetings.